Key is an active member of boy group SHINee that was debuted on 2008 with their title song “Replay”. 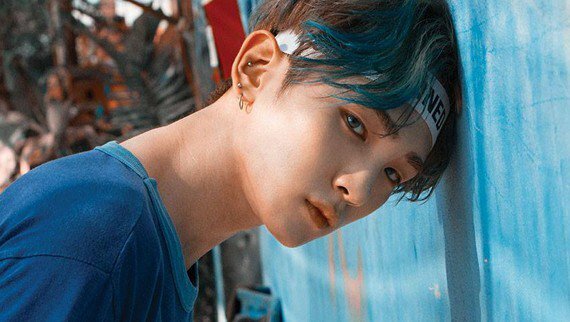 Key is also well known as an actor for several drama musical and television drama and also as presenter for some music and variety show. Along with SHINee, Key already won a lot of awards in the award ceremony and music show with the total of 57 awards. Their first award was “The Newcomer of the Year” at 23rd Golden Disk Award on 2008. Not only with SHINee, He also won “Popularity award” at Golden Disk Award on 2015 with his band, ToHeart. His love in fashion made him one of the best fashionista in K-pop Industries because of his unique taste of fashion although he is not follow the trends. Since 2015, he already promoted to one of SM Entertainment fashion director and has been designing SHINee’s concert outfit. Not only in SM Entertainment, but he also collaborated with some designer inside and outside korea for fashion industries. 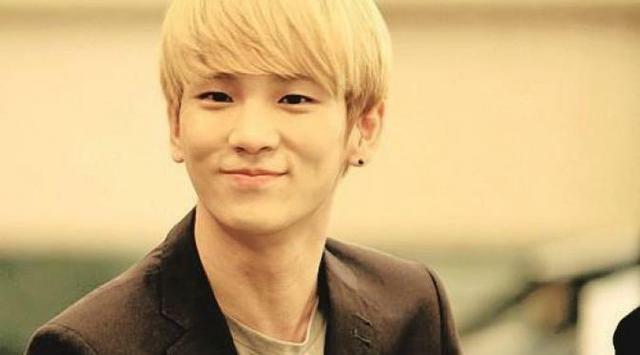 Key was raised by his grandmother since his mother was sick after giving birth and his father was busy with his work. But it makes him as one of the wealth member of SHINee. Key was a Cassiopeia and his reason joined SM Entertainment was because of TVXQ. Key is really good at cooking. He already get a certification for Western Style Cooking Specialist when he was joined a comedy tv “Raising an Idol”. Key fans name is Lockets. Because Key always nagging too much, he got “Umma” as a nickname. Key hates really high places. Key has a Yorkshire terrier dog and its name is Choco. The reason behind its name because it has chocolate fur and looks like chocolate cookie. Key close friends are Nicole (KARA ex member), Jinwoon (2AM member), Mir (Mblaq member), Jaejin (FT Island member), Dongwoon (HIGHLIGHT member and BEAST ex member), Seohyun (Girls Generation member), Eunji (A Pink member), and Soyou (SISTAR member). He once joined a reality show “We Got Married Global Edition” by MBC with Yagi Arisa. Yagi Arisa is a japanese model. Key really fluent at speaking Japanese. Key also participates on several SHINee’s album as songwriter. Several of the songs are “Get down” in the album “2009, Year of Us”, rap lyric in the album “Lucifer”, and the track “Girls, Girls, Girls” in the album “Dream Girl – The Misconception of You”. Key loves BB Cream among his makeup tools. He also has a special bag for his makeup tools. Key is an easy target to other member to be prank. Key is a shopaholic and his dream is to be a fashion designer. Key’s painting was once features in Kim Dong Hee’s Exhibition on 2011. Key loves all Studio Ghibli’s work. When he first met Minho, he thought that Minho was a foreigner and looks older. 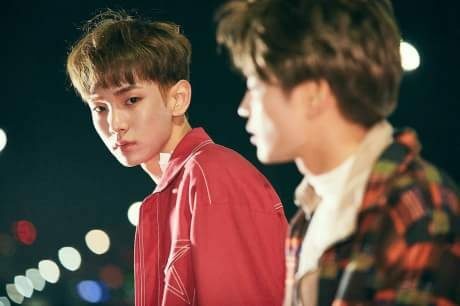 Key formed a special unit called “ToHeart” with Woohyun Infinte in 2014 with their title track “Delicious”. Key first love was back when his elementary school and still keep in touch on her. His high note will suddenly appear if he becomes nervous. But his Daegu accent will come out if he is getting excited. 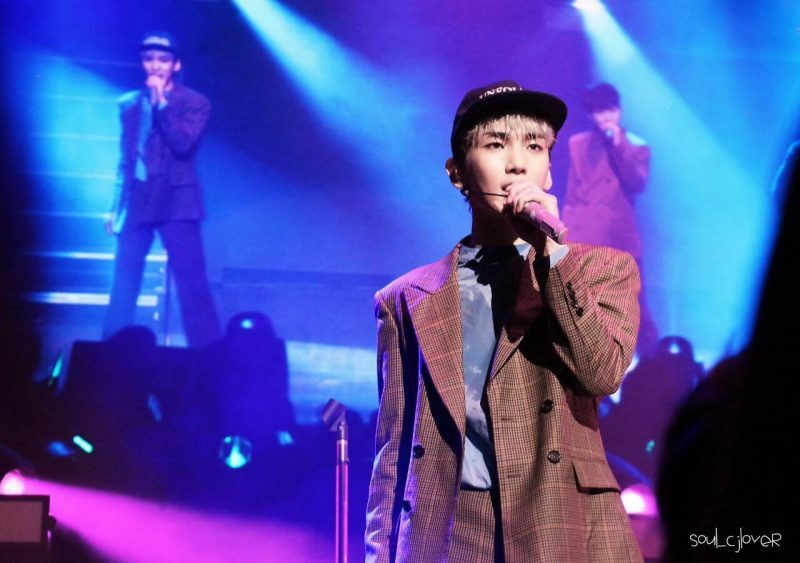 Fashion, art and music are things that influence Key’s life. Key once hates to eat carrot, but not now. Key realizes that he sometimes greedy. Key likes shopping and study when he got a holiday. Key and Amber are really close. Key likes to call Amber “Baby” and Amber likes to call Key “Boo”.